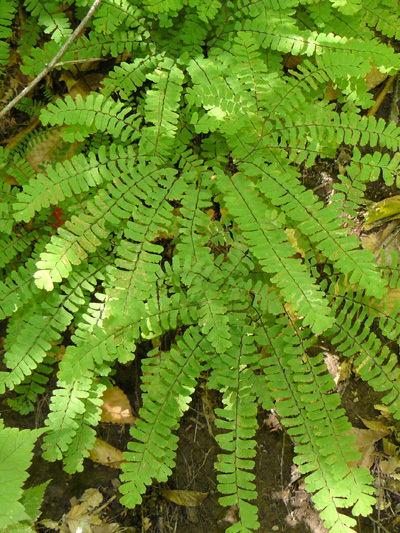 The Northern maidenhair fern is declared species vulnerable to harvest in Quebec. It is considered the most beautiful fern of Canada although present only in the east. We can often find it in privates landscape. Although declared vulnerable species in Quebec, Northern maidenhair fern is relatively plentiful in Quebec. It was declared vulnerable species following pressures exercised on its wild population by the taking for commercial purposes.